Critical Jack Herer derives from the cross between Critical Mass and Jack Herer. 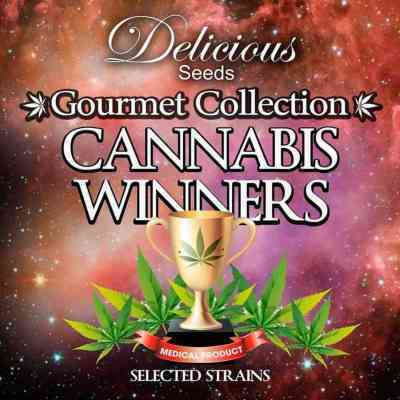 It develops a really powerful and heavy-yielding sturdy marijuana plant, full of compact and resinous buds. In terms of production, it can go up to 1200g/plant. It grows well both indoors and outdoors. Cheese Candy has its origins in the cross of a Cheese Original and a Caramelo. 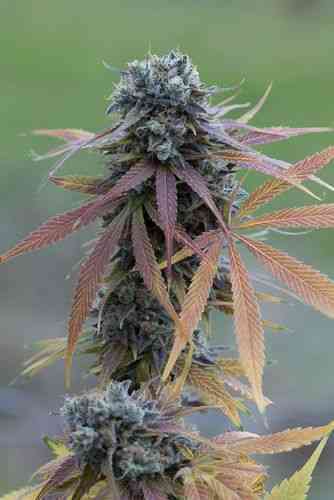 It is a balanced marijuana plant capable of producing 900 gramme-crops in just 60 days. Its Cheese traits are noticeable in its powerful effect. Cotton Candy derives from the cross between a Power Plant and a Lavender. 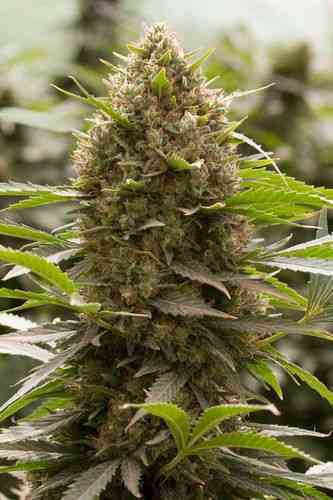 It grows in a Sativa-dominant marijuana plant that produces sweet-, flower- and fruit-scented buds.